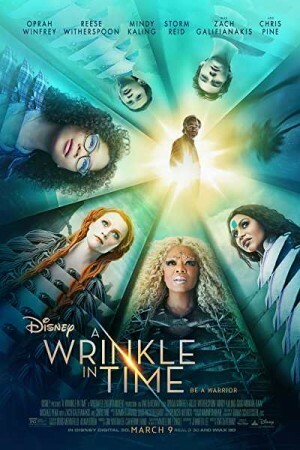 A wrinkle in Time is an upcoming Russian fantasy and science fiction film following the journey of two siblings Meg and Charles who went on a mission in search of their father. Charles has already proved himself that he is as brilliant as his parents but Meg is still trying to prove herself. They travel to every part of earth along with three celestial guides. Their lives turn around when they found themselves on a different planet and came across a powerful evil. To make it back to the earth, Meg has to come over her flaws to tackle the strength required to beat the darkness closing on them.